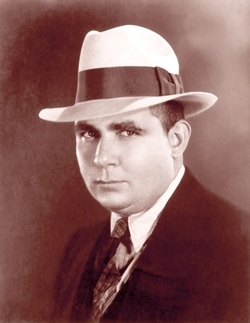 A book shopper’s guide to one of the most prolific pulp adventure writers of the 20th century, and where to find that elusive story of his that you’ve never read before. 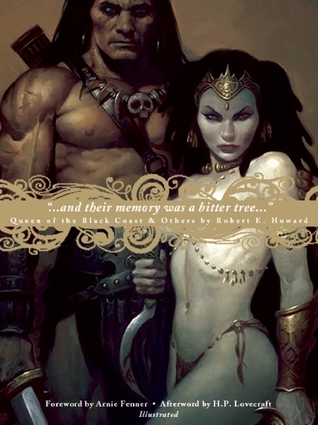 As a book lover in general and a Robert E. Howard fan in particular, I often find myself perusing the fantasy section of many a used book store, flipping through a Howard paperback and wondering “are there any stories in here that I don’t have already?” If you’ve ever done the same, or if you’ve read Conan, Kull and Solomon Kane and are wondering what to read next, this index should help you find the answer. 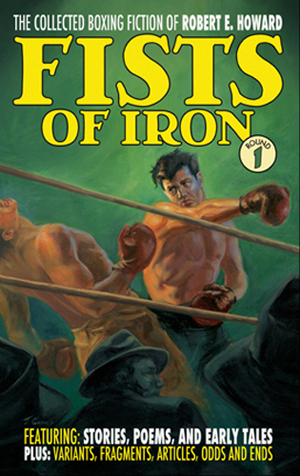 The focus of this index is on in-print and recently out-of-print collections of Robert E. Howard’s work. 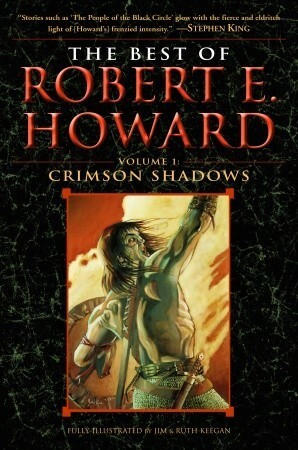 Much of Howard’s published work is in the public domain and free from copyright, which means that there are quite a few fly-by-night ebooks and print-on-demand books. We’re going to stick to professionally published books that you might come across in a book store for now. Please note that this index is a work in progress, and any corrections, omissions or suggestions will be gratefully accepted at info@howardindex.com.